Please scroll down with the arrow key to access my FREE teachings I am releasing for 2018. I am currently working on a series of books which is one message for God's end-time Church. Please access the tab titled BOOKS for more details on this series titled, Who is Israel? Discovering Our True Identity in Jesus Christ and Why it Matters! Discover what the 12 seismic shifts are that God is orchestrating in the body of Christ that will result in the One New Man being established in the earthly physical realm. 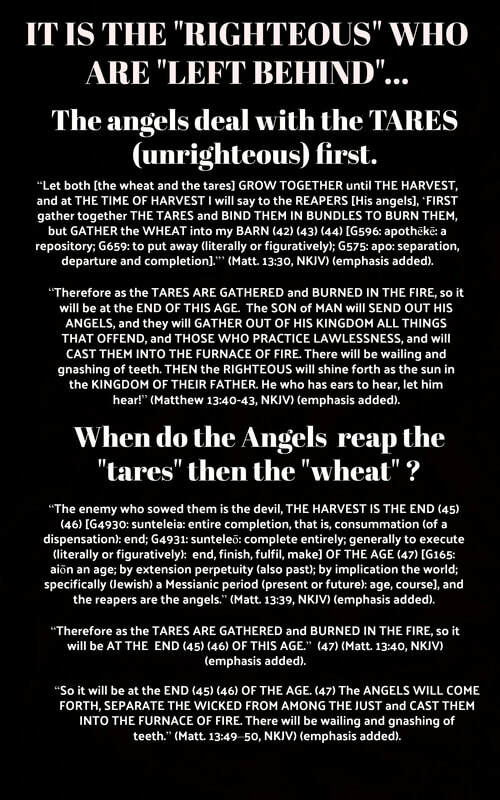 Both Jew and Gentile becoming one body of Christ in the physical earthly realm are the two final witnesses of the Book of Revelation, spiritually speaking. 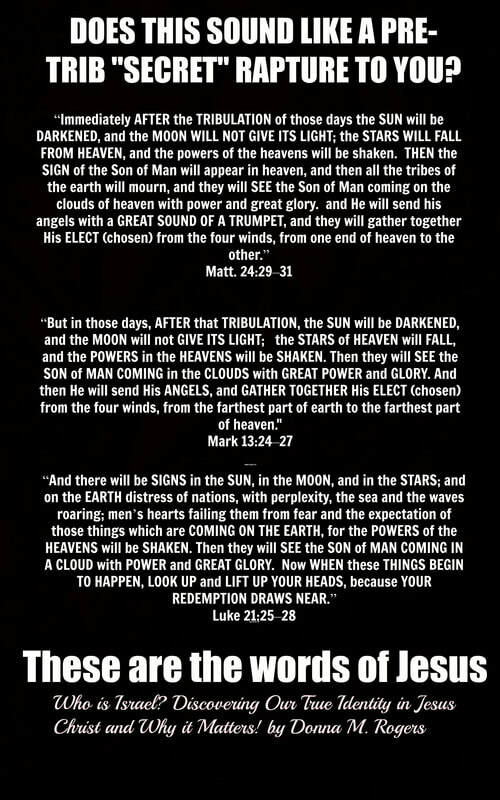 This must take place before Jesus will return for His bride. 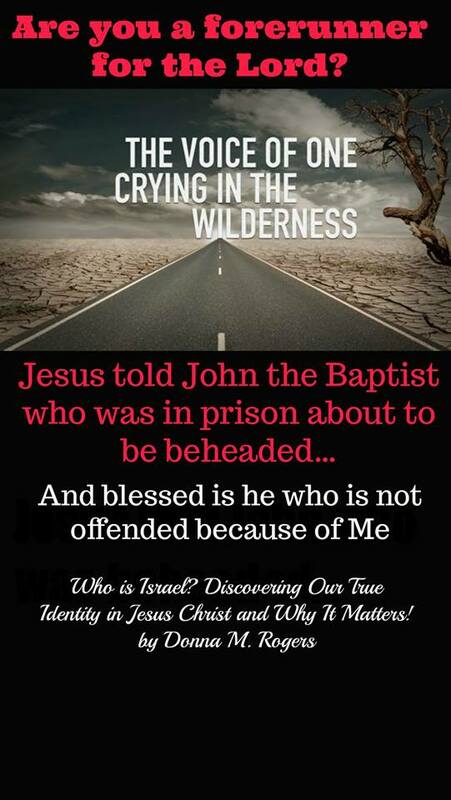 First, His bride must discover her true identity as Israel and why it matters for a time such as this. Access the link below for an excerpt from my book titled, Who is Israel? Discovering Our True Identity in Jesus Christ and Why it Matters! The Foundation. ​IS YOUR SPIRITUAL HOUSE IN ORDER? NOW IS THE TIME TO GET READY FOR THE TUMULTUOUS DAYS AHEAD. DO YOU KNOW WHAT “LAWLESSNESS” MEANS? ​Just because you see someone operating in power, signs, and wonders BEWARE many "lawless ones" are being empowered by Satan, not God. 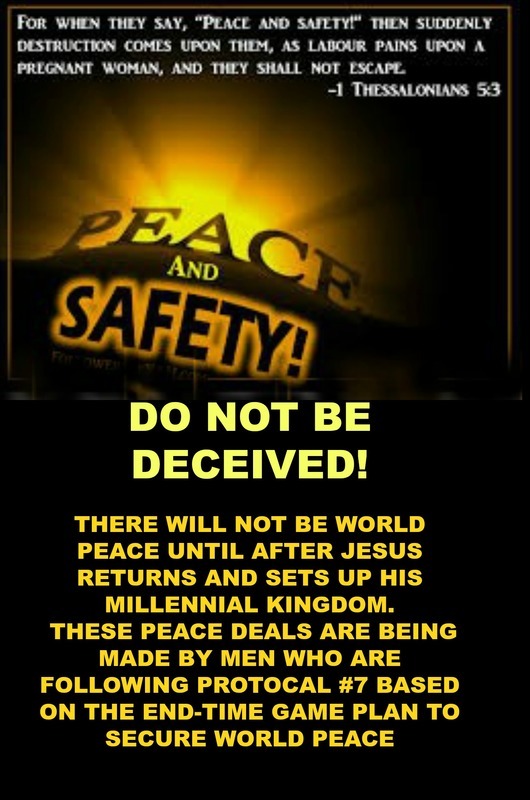 1 John 2:4, "He who says, “I know Him,” and does not keep His commandments, is a liar, and the truth is not in him." Isaiah 8:20, "To the law and to the testimony! If they do not speak according to this word, it is because there is no light in them." CAN YOU HEAR THE SOUND OF THE WAR HORSES? All Israel, including the Orthodox Jews from the House of Judah, must hear the Gospel preached and receive Jesus Christ as their Lord and Savior in order to be saved. Read all about why this must happen before Jesus will return for His bride. 1. 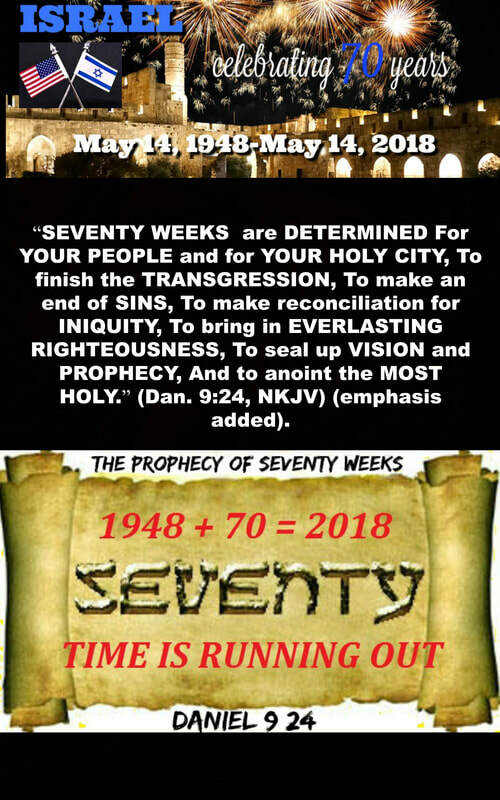 The first holy convocation is the seventh day Sabbath (Leviticus 23:3). 2. The second holy convocation is Passover and the Feast of Unleavened Bread (Leviticus 23:4–8). 3. The third holy convocation is the Feast of Firstfruits (Leviticus 23:9–14). 4. The fourth holy convocation is the Feast of Weeks (Leviticus 23:15–22). Our heavenly Father is unveiling His truth to His "covenant" people in this, the midnight hour, and He is looking for those who will worship Him in "Spirit" and in "Truth." Will you answer the cry of His heart and honor His Son's great sacrifice at Calvary by returning to the gospel of the kingdom which was once delivered to the saints? Please take the time to read my teaching on Passover and the Feast of Unleavened Bread so you do not worship our Lord and Savior in vain. IS ENOCH, ELIJAH, AND THE OLD TESTAMENT SAINTS IN HEAVEN? IS THE POPE REALLY THE VICAR OF CHRIST? On Judgment Day many believers will be mortified to hear Jesus tell them to depart from Him because they practiced lawlessness. The primary reason many believers are practicing "lawlessness" is because they have been deceived into thinking God's law has been done away with because under the New Covenant we are under the Spirit of God's grace. 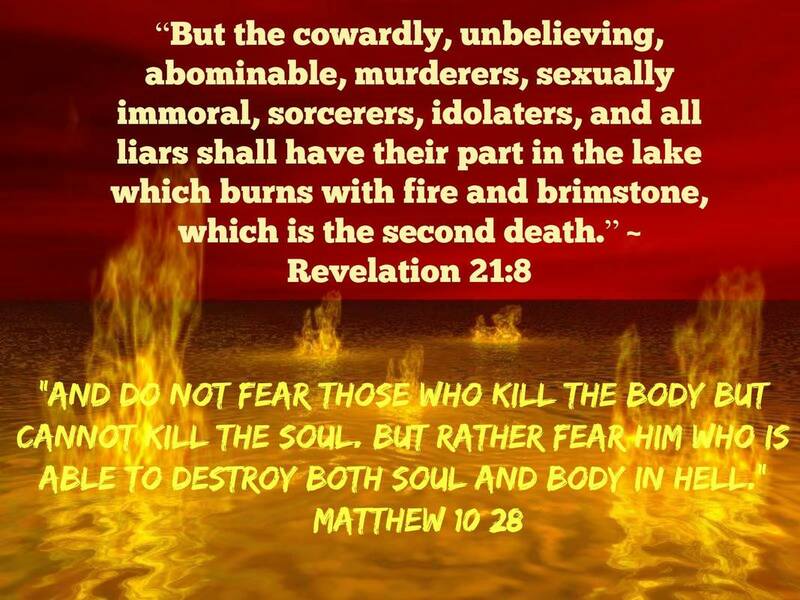 This is a "FATAL" belief system which is being perpetuated in the body of Christ by false teachers. Join me on a journey to discover the truth that God's law is still in effect for New Covenant believers so you will not hear Jesus say to you when it is too late to repent and make a course correction for all eternity, "‘I never knew you; depart from Me, you who practice lawlessness!’"